On February 6th, College Republicans United hosted a debate with the Young Americans for Liberty over immigration and drug policy. 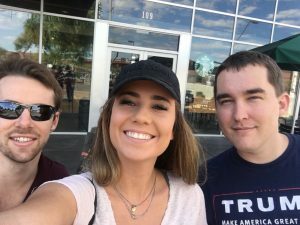 On February 21st, College Republicans United was invited by the Vista Community Council to participate in a debate about civility in political discourse. The Socialists and CRU got into a heated exchange over how to conduct protests respectfully and whether “no platforming” should be tolerated by the University. Fundamentally the Socialists believe they have the right to disruptions and violence if necessary. 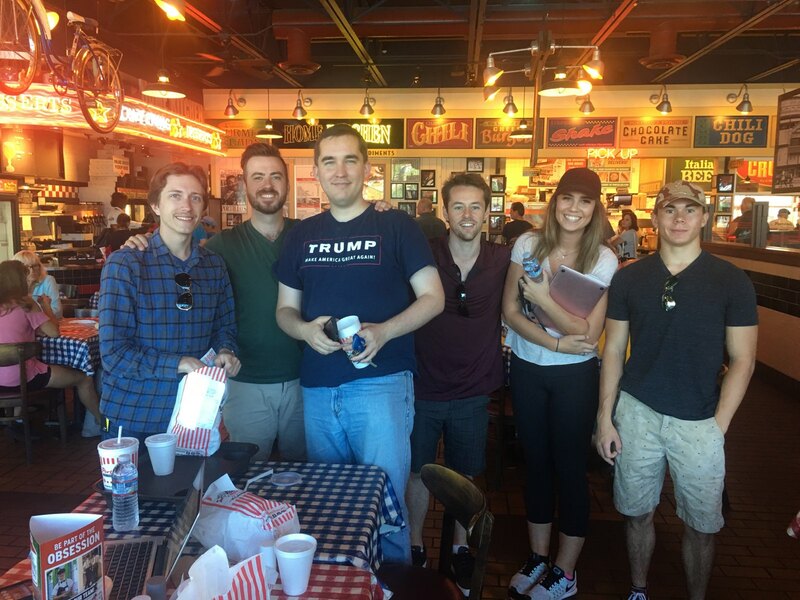 On March 13th, College Republicans United attended the largest grassroots Trump event in the Valley since the 2016 election. 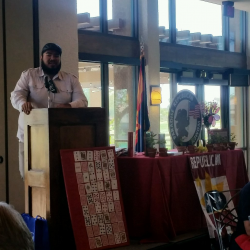 We reserved a table and had one of our own speak in front of a crowd of a couple hundred people. The rally was met with ANTIFA protesters but were too few and ineffective to stop the rally. College Republicans United was invited by Judith Lawrence of PVRW to attend their meeting on April 14th. 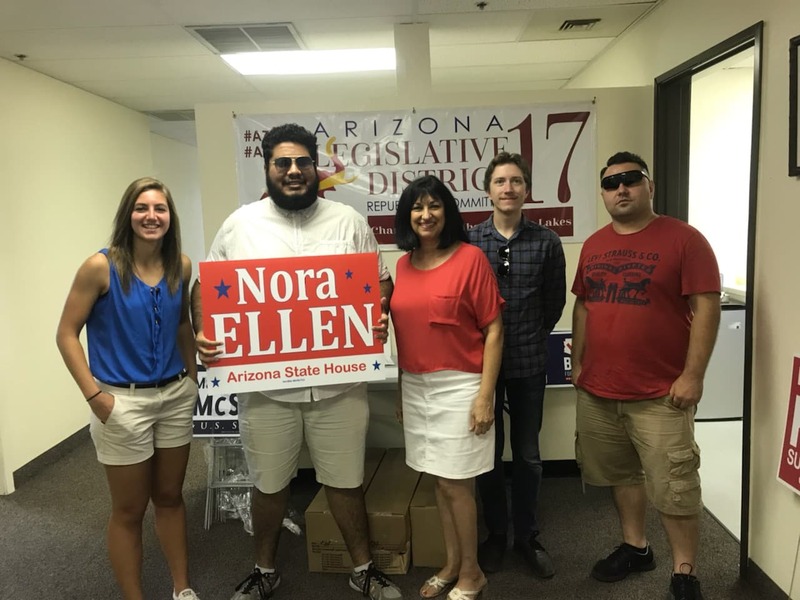 Three of our members took to the podium to speak about the hardships of being conservative on a college campus and the bias we consistently face in the classroom. 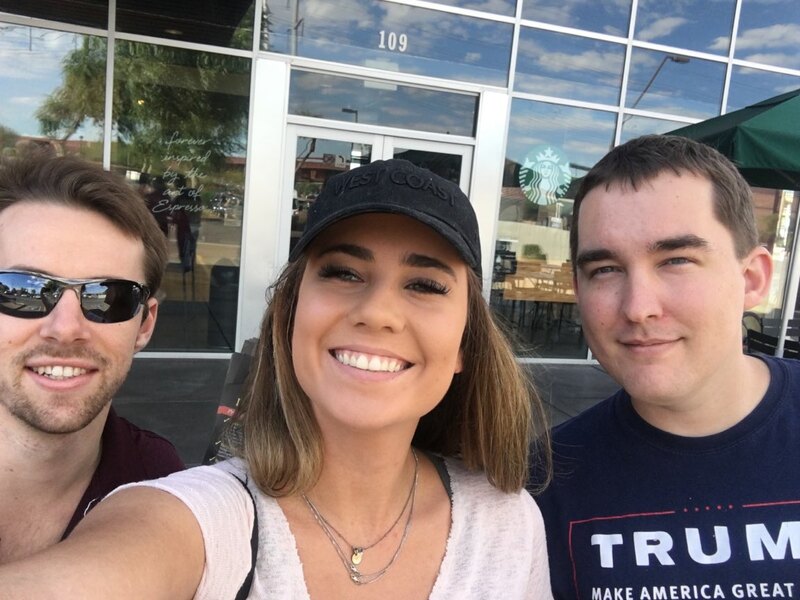 Often times older generations fail to realize conservatives do exist in the Universities and that we should be empowering them to educate their peers. 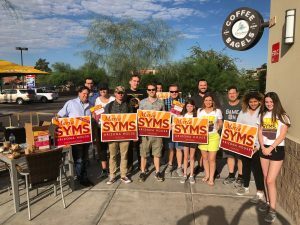 In addition CRU volunteered for Maria Syms, Frank Schmuck, Wendy Rogers, and others throughout the fall semester leading to the November elections. Kenya Rodriguez is a High School student at Tempe Union school district. She has been attempting to start up an after school program to discuss conservative viewpoints with fellow students. 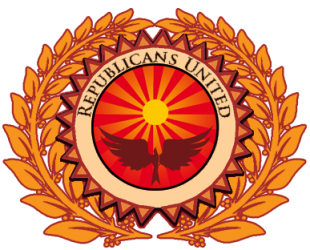 The school already has several left wing organizations but refuses to entertain any right wing alternatives. 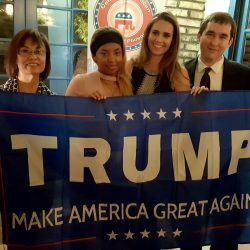 Kenya has been coordinating with College Republicans United to hold her school district accountable and provide an alternate meeting place for her friends. On November 1st Alice Lara invited CRU to attend the CRWOP to discuss Kenya’s hardships and gain support from the community.